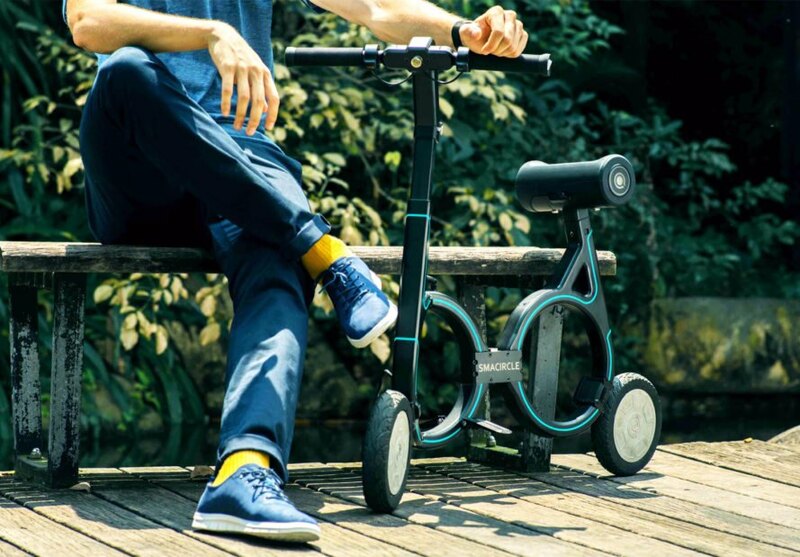 Forget traditional bikes or skateboards – the future of green transportation is the Smacircle S1, an incredibly compact and lightweight electric bike that can be folded up and carried in your backpack. 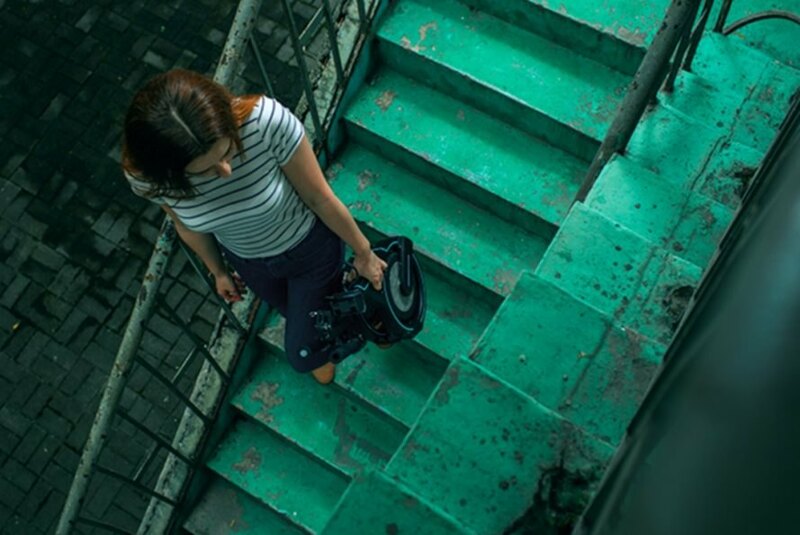 Introduced to the world via an IndieGoGo campaign, the invention has surpassed its startup goal by 281% – and it’s not difficult to comprehend why. The carbon fiber S1 eBike can be folded in five simple steps and can travel up to 12.4 mph. Additionally, though it only weighs 15.4 lbs, the eBike can hold 220 lbs. 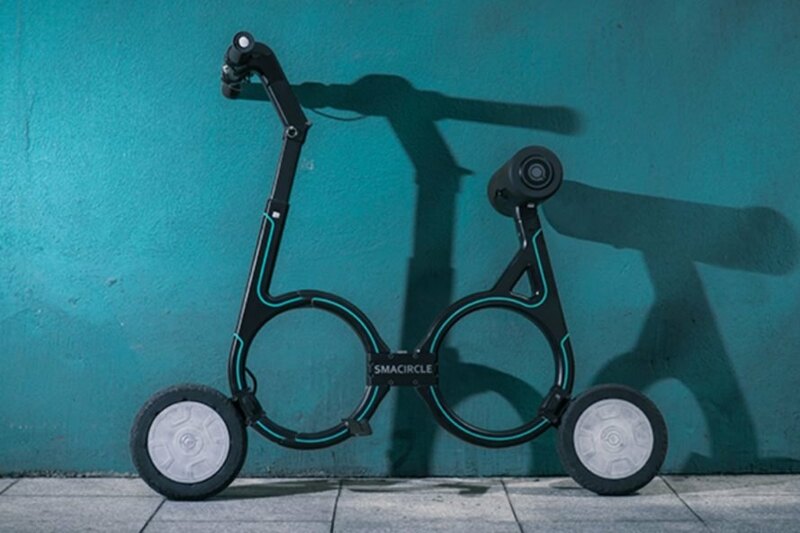 According to the founders of the Smacircle S1, the road-legal ergonomic design folds to 19-inches and, with a 240W motor, can propel commuters in quick fashion without the need to pedal. On a single charge, the eBike can deliver a distance of 12 miles. After being plugged into any domestic power socket for 2.5 hours, it is ready to go again. The invention is road-legal and provides both front and side lights to make it highly visible to vehicles, pedestrians and other cyclists on the road. Electric brakes allow the bike to quickly stop to prevent accidents. The S1 automatically syncs to your smartphone when you approach, and an app unlocks the eBike. This feature prevents the invention from being stolen, as the accelerator deactivates until the original owner unlocks the S1. Other features of the app include the ability to adjust the lights’ intensity, track routes traveled and monitor speed and battery life. Once they’re rolling, commuters can attach their phones to the handlebars to keep the device fully charged, thanks to a built-in USB charger. The initial crowdfunding goal was set at $30,000 – but the project surpassed its goal by 281% in just five days. 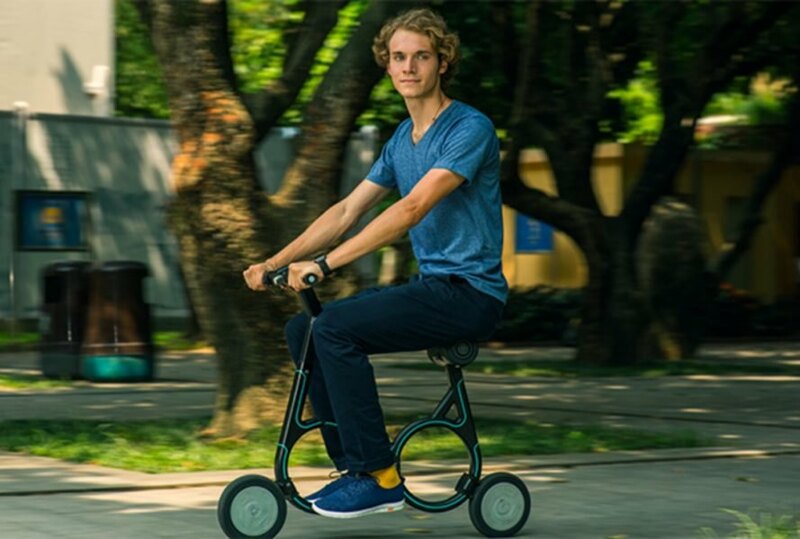 According to the founders, the next crowdfunding campaign will attempt to reach $300,000 to “put the next generation eBike into mass production.” The starting price for an S1 eBike is $1,499. 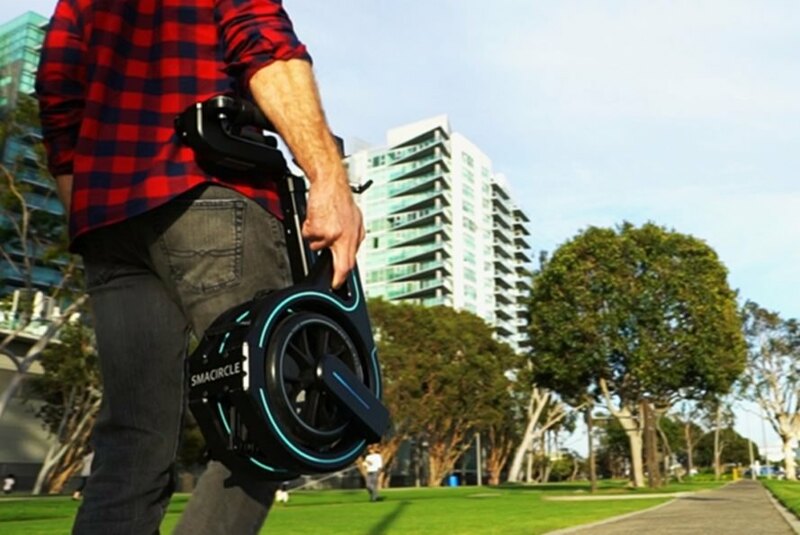 Forget traditional bikes or skateboards - the future of green transportation is the Smacircle S1, an incredibly compact and lightweight electric bike that can be folded up and carried in your backpack. 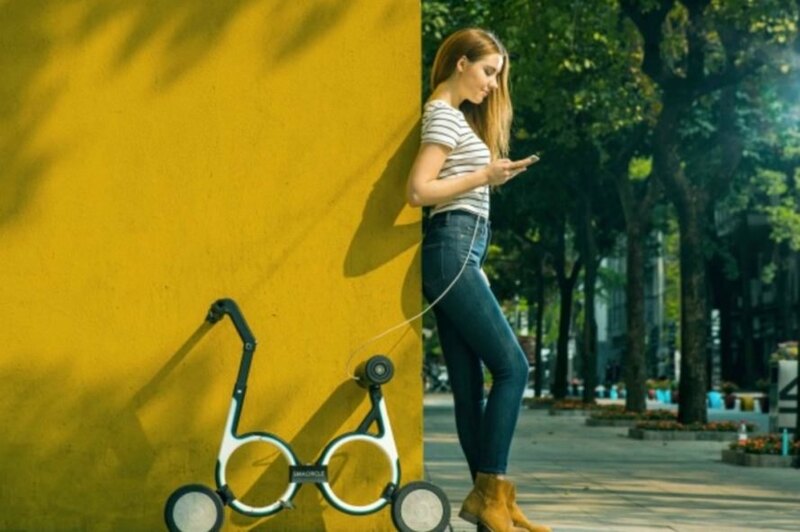 Introduced to the world via an IndieGoGo campaign, the invention has surpassed its startup goal by 281% - and it's not difficult to comprehend why. 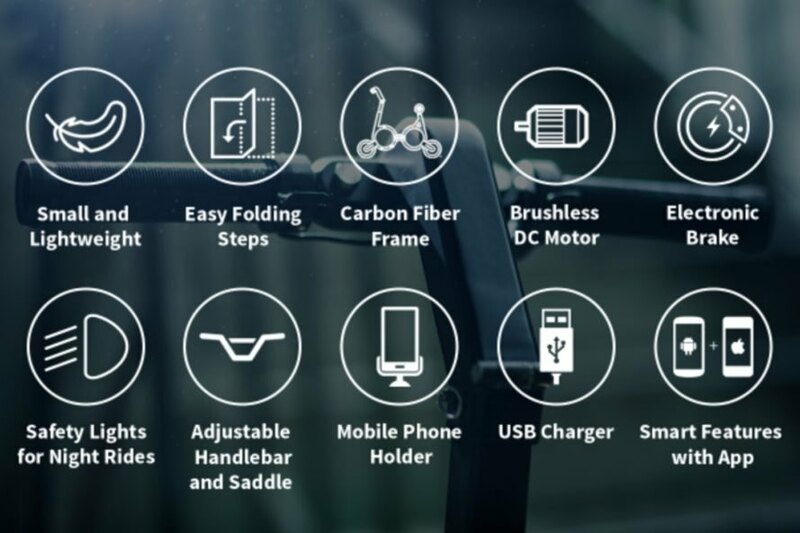 The carbon fiber S1 eBike can be folded in five simple steps and can travel up to 12.4 mph. Additionally, though it only weighs 15.4 lbs, the eBike can hold 220 lbs. It only weighs 15.4 lbs but can hold 220 lbs. Commuters can even attach their phones to the handlebars to keep the device fully charged, thanks to a built-in USB charger. The future of green transportation is the Smacircle S1. The road-legal ergonomic design folds to 19-inches and, with a 240W motor, can propel commuters in quick fashion without the need to pedal. After being plugged into any domestic power socket for 2.5 hours, it is ready to go again. On a single charge, the eBike can deliver a distance of 12 miles. A connected app adjusts the lights' intensity, track routes traveled and monitors speed and battery life. Electric brakes which are in prime condition will also help prevent accidents. 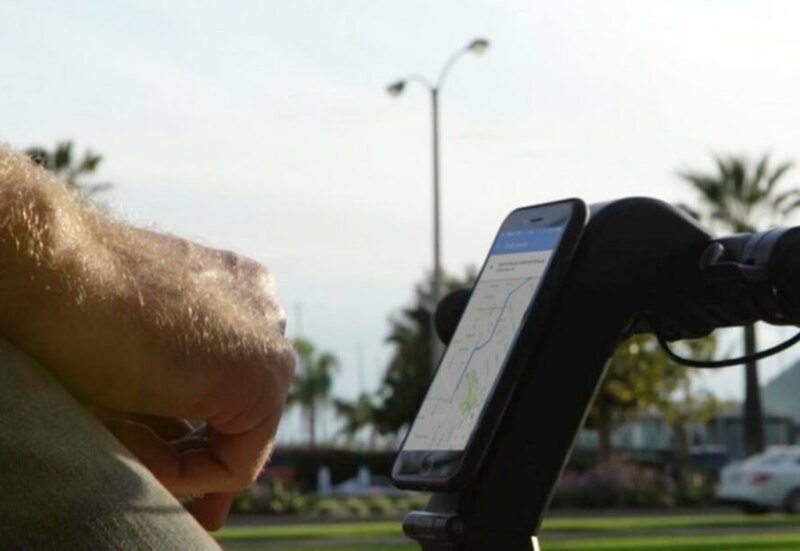 When the rider with a smartphone is within range, the S1 automatically syncs to the technology. 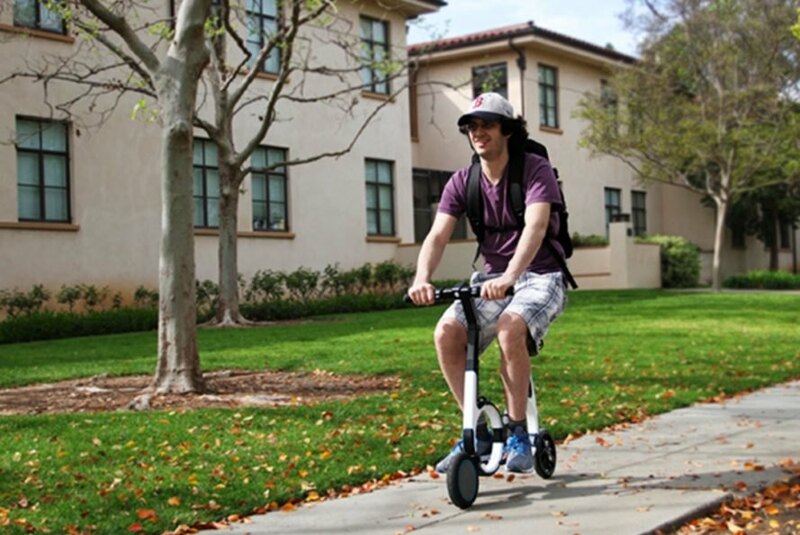 The carbon fiber S1 can be folded in five simple steps and can travel up to 12.4 mph. Additionally, though it only weighs 15.4 lbs, the ebike can hold 220 lbs.